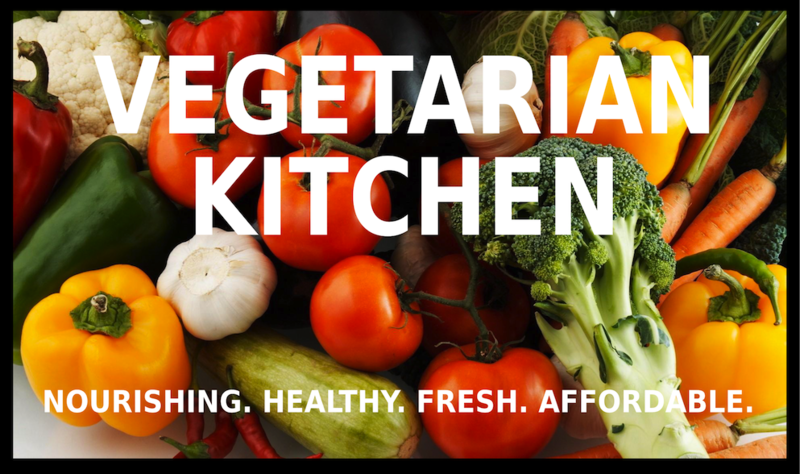 Hello and welcome to our Vegetarian Kitchen and this week we will all be recovering from celebrating the Royal Wedding, and the Bank Holiday Monday blues. Back to normal, and so this week we have an old fashioned recipe which is ideal for lunch/supper and "easy eating" for children. Easy on the pocket, and nourishing - "MACARONI CHEESE". Cook Macaroni in boiling water for 8 - 10 minutes. Drain in a colander. Make a roux by melting the butter,stir in flour and mix, add milk gradually, stirring all the time to make the sauce smooth. Bring to the boil. Remove from heat,stir in Macaroni and 4-6oz cheese (keep 2oz cheese for topping). Pour Macaroni into ovenproof dish, sprinkle remaining cheese over Macaroni. Bake for approximately 20 - 30 minutes until brown on top and bubbling. Serve piping hot - a lovely supper dish. To accompany this, a nice green salad of mixed leaves and cucumber.